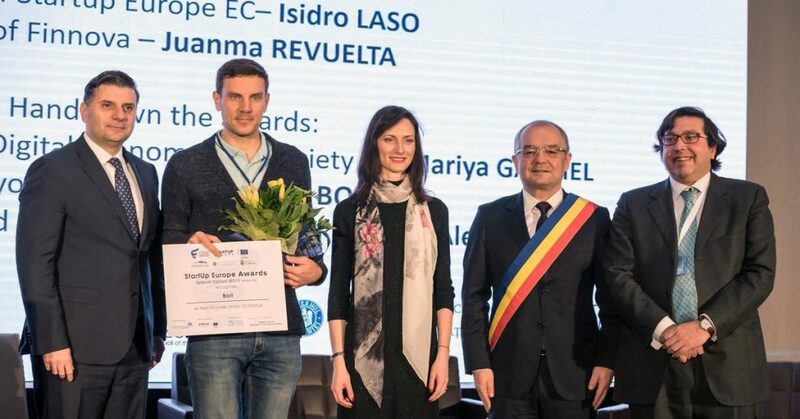 In StartUp Europe Awards ceremony held in Romania, European Comission and Finnova Foundation awarded 5 significant start-ups from Europe for their social impact. 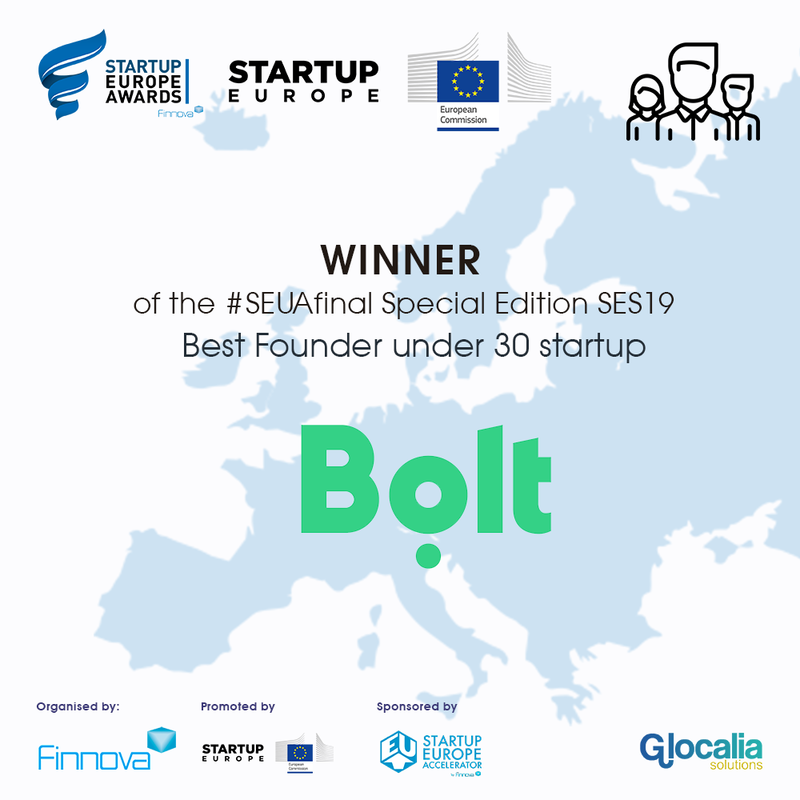 We are proud to announce that Bolt won an award for best young-led startup. 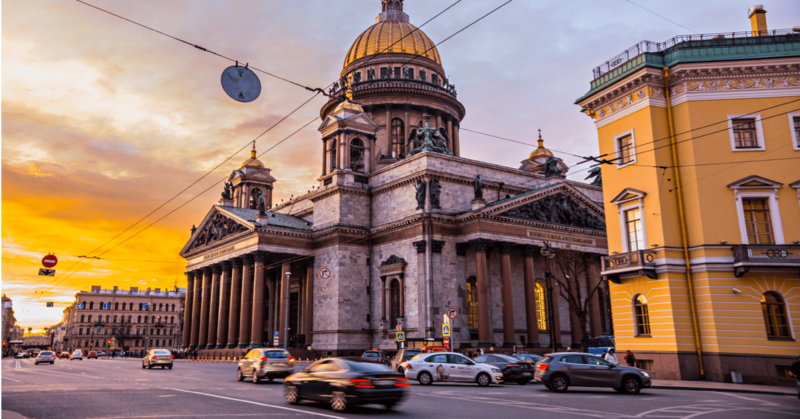 The ceremony was chaired by the European Commissioner for Digital Economy and Society, Mariya Gabriel, together with the Mayor of Cluj-Napoca, Emil Boc and the Minister of Communication and Information Society of Romania, Alexandru Petrescu.